I am trying to make the Combat Windows in SE a bit more exciting than the ones we have in ATG/DC. And at the same time I would like these windows to become a bit more insightful (in an easy way) for players who want to know the nitty-gritty of the rather complex combat resolution calculations. Not completely happy yet here. The lavendel colors are not helping either to be honest :) but this part of the UI is still work-in-progress. What I am trying to do is use the screen real estate better. If there are not that many troops involved then I can show big pictures of all the subformations involved. If the battles get more massive the perspective will zoom-out and/or propose pagination. I am also adding the option to let the players chose if they want to use ‘auto-combat’ or manually give the order for each next combat round. Combat is based on a very many variables. Even more than in my previous games. Factors that play a major role in combat outcome is the Equipment concerned, the quality of the Troops, the Skills of the Commanders leading the troops (Operational HQ and Strategic HQ) and the Posture they have ordered for their Troops. And of course the Landscape and environmental factors. Other factors include the type of armour versus the type of weaponry used. Low caliber guns will for example perform dismally against really heavily armoured targets. There are also more exotic weapons to be obtained like Lasers and Atomics. Armour research can provide you with Polymer Armour and furthermore it will be possible to research and construct Shield Generators. There are many more factors which influence things like Unit Feats, Field Testing and upgrading of your Models as well as your Regime Profile. I am happy that everything is already in the game and that I am now finalizing the interface and doing a lot of tuning and testing. It is a big game and I need time to polish the rough corners. Hopefully in summer we can move forward to an early beta. 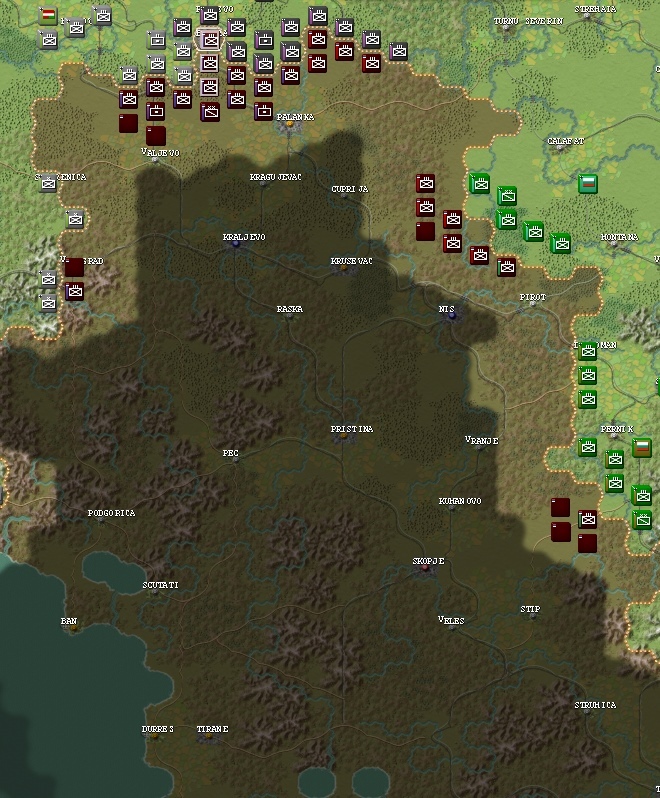 In any case Shadow Empire is shaping up as high complexity sandbox turn-based 4X wargame with plenty of immersion. Thanks for reading up on this latest snippet and i’ll keep you posted as I progress. 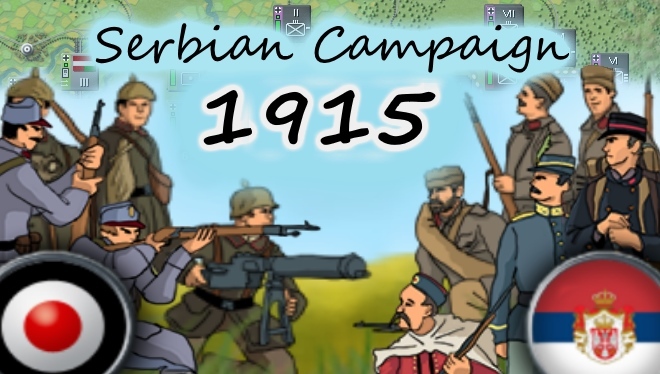 Community Scenario November 1942 released! 4 German Army Groups, 11 Armies, 4 Allied Armies 50+ Corps, 200+ Divisions are facing 13 Soviet Fronts, 500+ Divisions and Brigades. 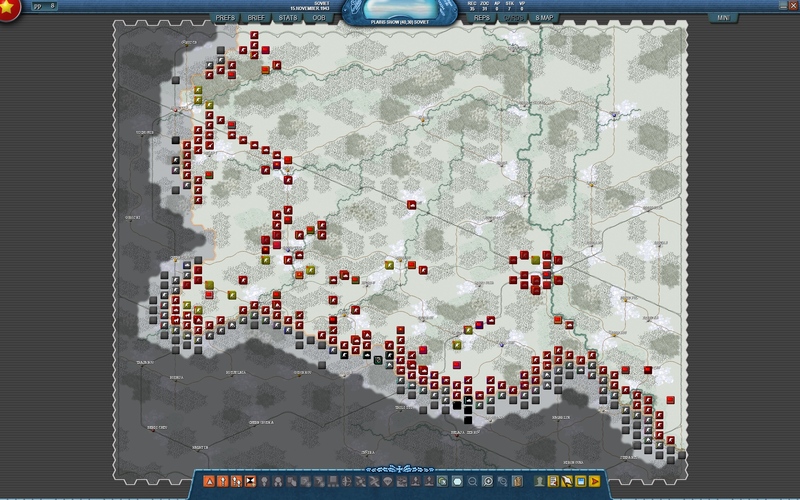 The great Soviet winter offensives are about to test the mettle of the Wehrmacht once again! All is in the balance. This scenario by Davide Gambina (nikdav) models operation Uranus, operation Mars and the subsequent operations Little Saturn, Ostrogohsk-Rossosh and Voronezh-Kastornoe. 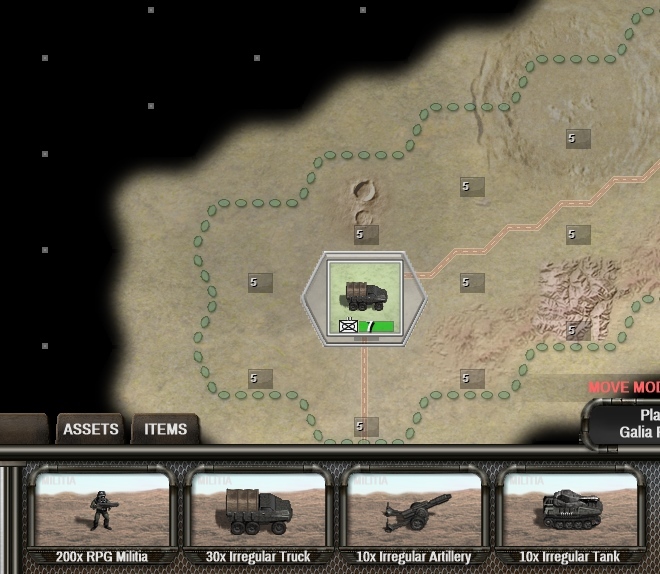 All this on one huge maps that gives the player full operational control. Amazing detail and very well researched order of battle. 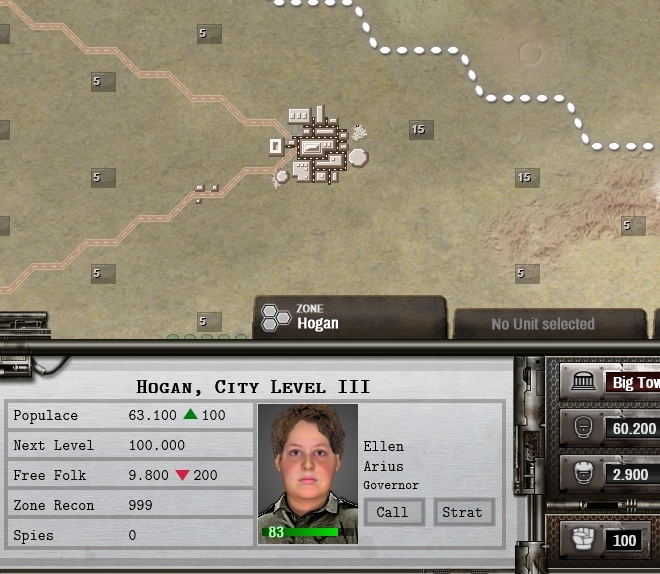 Including detailed military hardware, full biographies and officers for both sides, special units like Ski Troops and Arko. 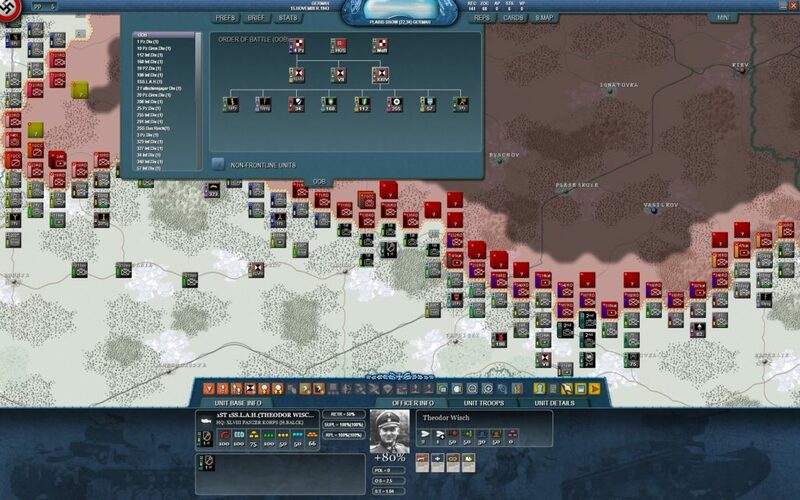 This scenario is a MUST HAVE for any Eastern Front aficionado! Big thanks for Davide Gambina for completing this titanic work of excellence. 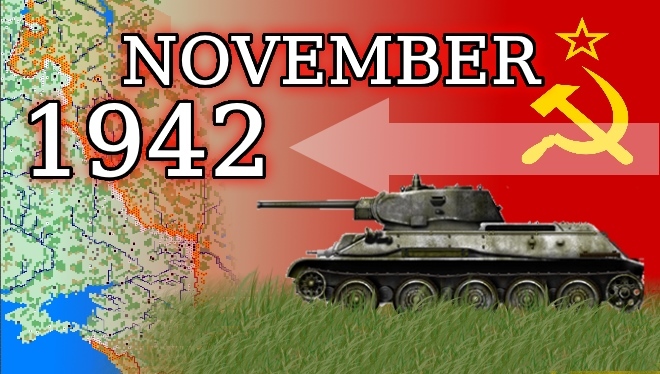 Click here to go to the November 1942 entry in the scenariobank. 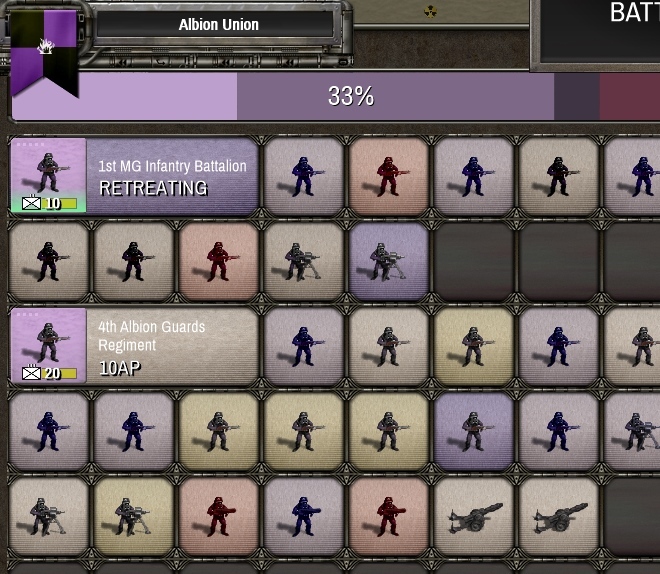 Community Scenario Fastov 1943 released! 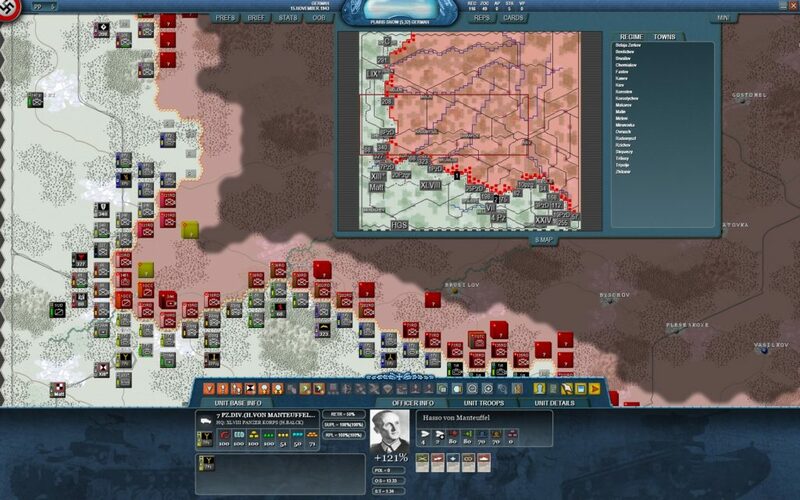 Davide Gambina (Nikdav) completed a great and super detailed end of 1943 scenario where you take command of part of the Southern Front in a desperate attempt to retake the initiative from the Soviet hordes. 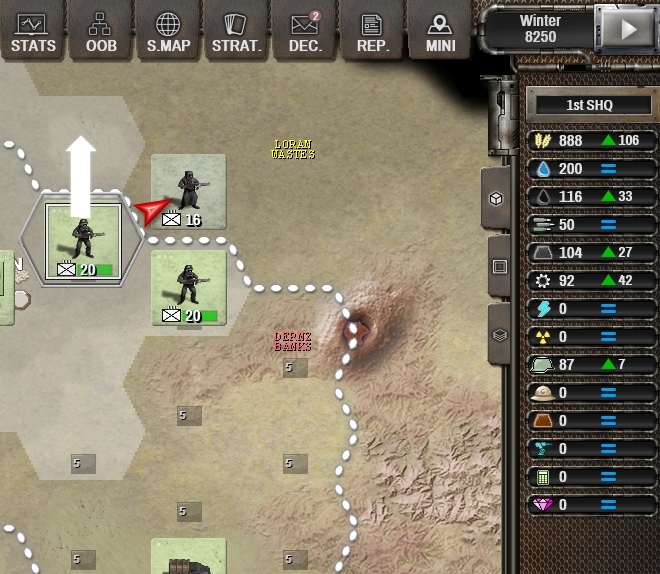 This scenario has a very good OOB as well as personalized Divisions, each with their own Commander. I would like to use this opportunity to give a big thanks to Mister Gambina. 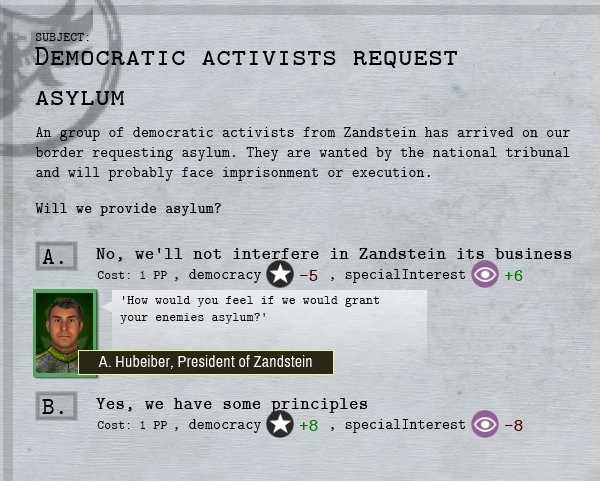 It is a pleasure to see the DC:Community Project being used in this fashion. I encourage any fans of the DC series to try Fastov 1943 out, as well as some of the other DC:Community Project scenarios. It is all Community created and free of charge (well… if you have a DC title installed). Click here to go to the Fastov 1943 entry in the scenariobank.